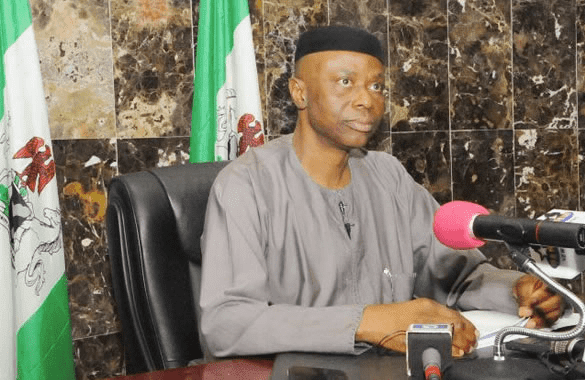 Former governor of Ondo state and presidential candidate of the Zenith Labour Party (ZLP) for the 2019 elections, Olusegun Mimiko, has reportedly withdrawn from the race. It was learned that Mimiko pulled out of the race to run for the Ondo central senatorial election under the same party. Nigeria’s electoral umpire, INEC, had listed former commissioner in the state, who served under Mimiko, Gboye Adegbenro as the party’s candidate for next year’s election. But Adegbenro has reportedly agreed to cede the ticket to his former boss. “Oga (Mimiko) is now the senatorial candidate of ZLP. He is not contesting for president again,” He was quoted a source as saying. It was also learned that ZLP has agreed with the main opposition party, Peoples Democratic Party (PDP), to back its (PDP’s) presidential candidate, Atiku Abubakar.